There are few things in life that can rival the aroma of freshly baked goods straight out of the oven. Well, if that pastry happens to be mouth-watering rolls infused with Makara cinnamon and topped with cream cheese frosting, then it’s definitely a bread lover’s fantasy come true. 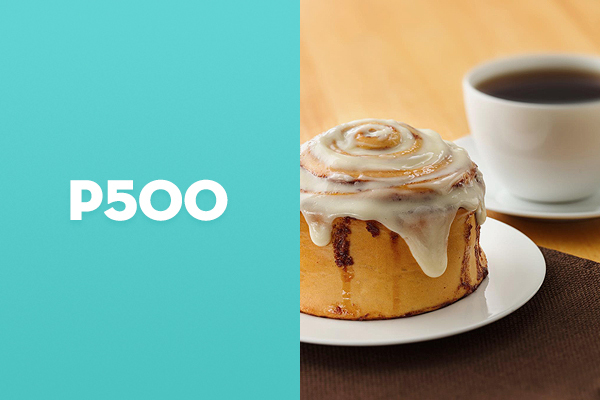 That’s what Cinnabon embodies with every piece of delightfully fresh cinnamon roll it offers. What started out as a dream project for a father and son team in the U.S. in 1985 evolved into a well-loved brand with presence in many cities around the world. 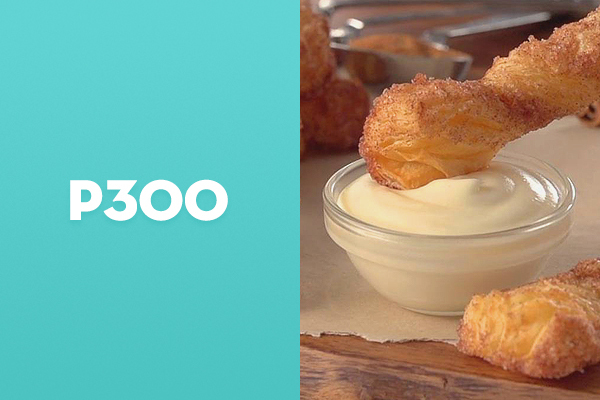 Want to take a bite of delicious? 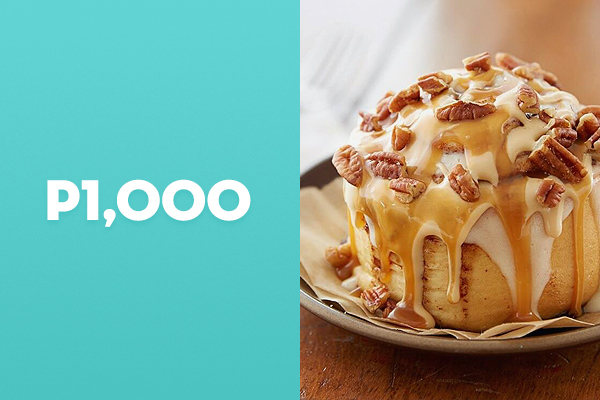 Then head to a Cinnabon branch near you. Craving your favorite cinnamon flavors? Get them delivered right at your door. Check out what’s new. Cinnabon regularly offers new treats. 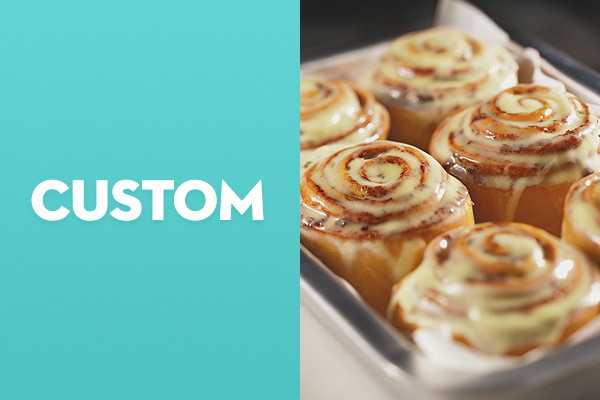 Cinnabon products are subject to availability. For advance orders, you may call 310-1205.